In an audit published last week, independent auditor ImpactMatters found that participants earned up to $34 in net revenue for every dollar TechnoServe spent on projects. In 1968 TechnoServe was founded to provide enterprising people in the developing world with the knowledge, skills, and financing they need to lift themselves out of poverty. 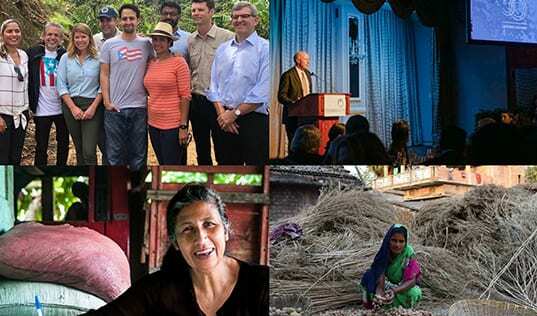 Over the course of the following 50 years, our staff on the ground has tirelessly worked to improve and innovate how we harness the power of the private sector to transform lives, pushing our methodologies to generate maximum impact for the people and communities we work with, and to do so as efficiently and effectively as possible. An essential piece of this effort is our commitment to rigorous measurement. We use data on our impact to identify successful project models, better understand our portfolio, and learn from projects that failed to drive the impact we expected. 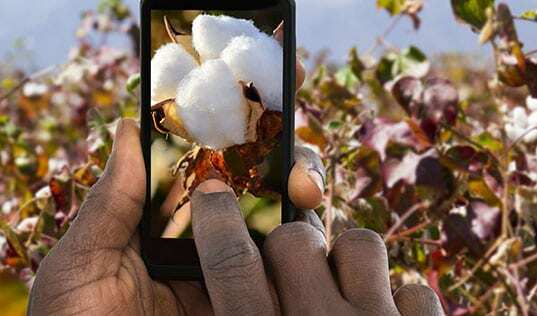 We are careful to use the most rigorous, cost-efficient methods possible to account for our impact, and whenever possible, TechnoServe leverages external evaluators to conduct independent assessments and evaluate our implementation model so that we might glean insights from experts beyond or organization. Last week, ImpactMatters – an independent nonprofit organization dedicated to helping organizations and donors understand whether programs are helping to fulfill the organizations’ missions – published an impact audit that reviewed four TechnoServe projects using data collected by independent evaluation firms and program staff. 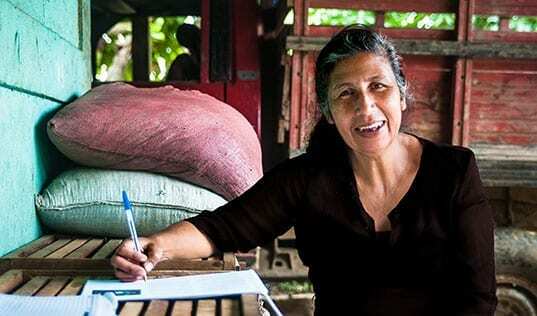 Mejoramiento Agrícola Sostenible (or Sustainable Agricultural Improvement), a project to improve the livelihoods of bean and coffee growers in Honduras, was found to generate an additional $7 of net revenue for every dollar spent by TechnoServe on the program. 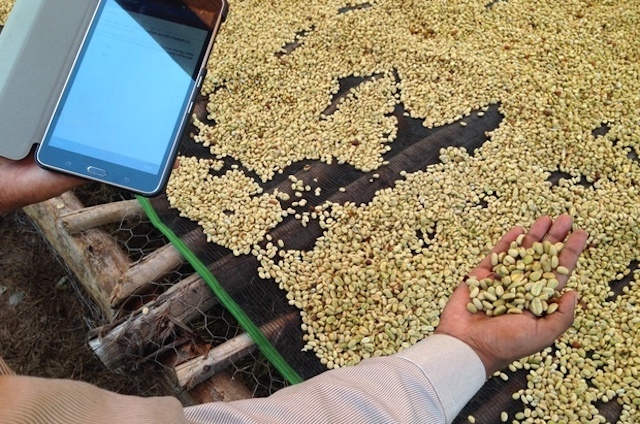 After the project, participating farmers’ coffee and bean yields were 48 percent and 14 percent higher than those of farmers who did not join the program, and participants were estimated to earn an average of $2,600 of additional income over five years. Women Mean Business, a project to increase the net revenues of women-owned businesses in Uganda, was found to help the businesses earn $1 of net revenue for every dollar spent by TechnoServe on the program. 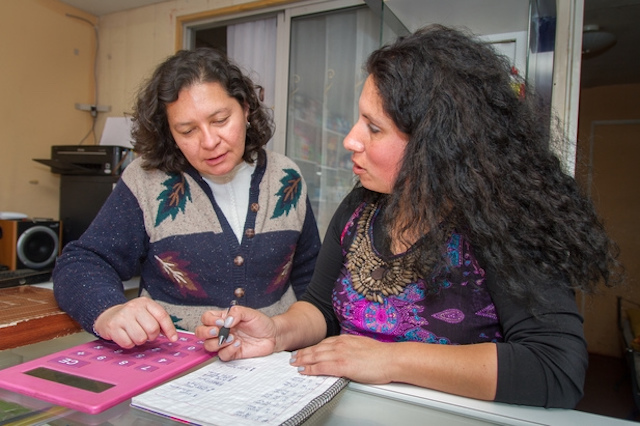 The entrepreneurs earned an average of $2,600 over six years, and participants also experienced greater economic independence as a result of participating in the program. 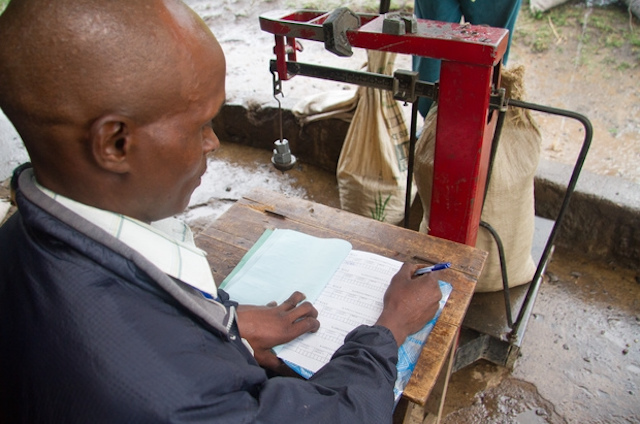 The audit reflects TechnoServe’s commitment to rigorous and transparent accounting of impact. President and CEO William Warshauer said, “TechnoServe’s projects are designed to deliver transformative impact in a cost-effective manner, and we are happy that ImpactMatter’s evaluation confirms that they achieve that goal.” By leveraging program data for this and additional evaluations, TechnoServe will continue to improve how we benefit the enterprising people we work with across the globe. Learn more about external evaluations of TechnoServe’s work.